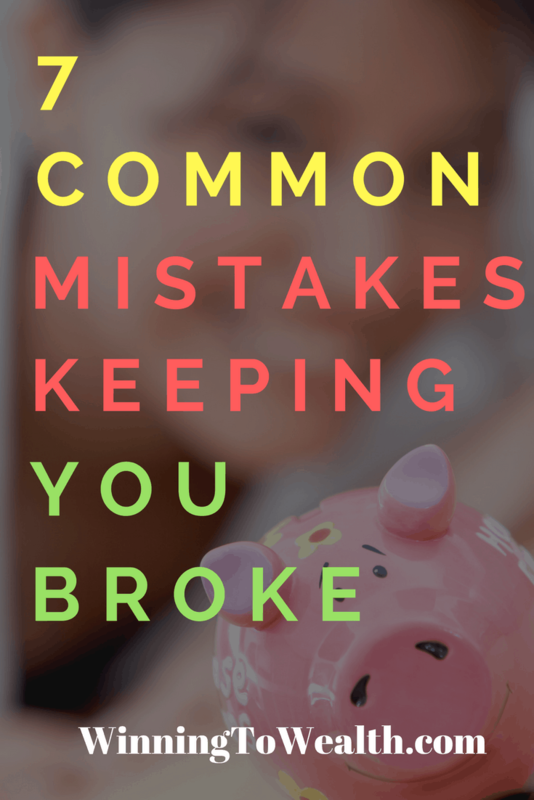 Are Any Of These 7 Financial Mistakes Keeping You Broke? We’ve all dealt with this at some point. Your friend takes a nice vacation and shares the photos on Instagram and you suddenly start to feel a little overworked and in need of a vacation. A couple buys a nice car and suddenly yours isn’t as appealing as it was when you bought it 2 years ago. Comparing our lifestyle to others and trying to emulate theirs is a surefire way to stay broke. 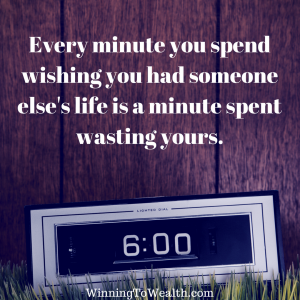 Here’s the deal: every minute you spend wishing you had someone else’s life is a minute spent wasting yours. You will never be happy if you’re trying to keep up with everyone else. As a matter of fact, the debt you take on in order to look like you can actually afford your new toys may actually make you miserable. A home that provides your family a safe place to rest and create amazing memories is a great home. That paid for car that works just fine and gets you to and from work so you can earn an income to support your family is a blessing. 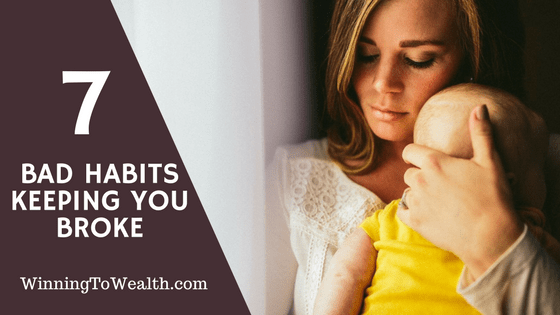 You may not pay off $61k in 16 months like we did, but your debt payoff story will free up income and allow you to build generational wealth for your family. Think about your own life and your own goals. Enjoy the things that you’ve worked hard to be able to actually afford by paying with cash and enjoy them. 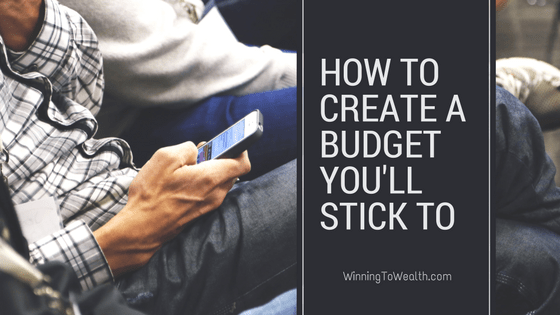 Despite what you may believe, you don’t make too much money to create a budget. You also don’t make too little to create a monthly budget. A good budget is for everyone and all it does is tell your money where to go. You’ll go into each month knowing exactly what you plan to spend, save, and invest. This helps you control your spending, save for emergencies, and invest for retirement. 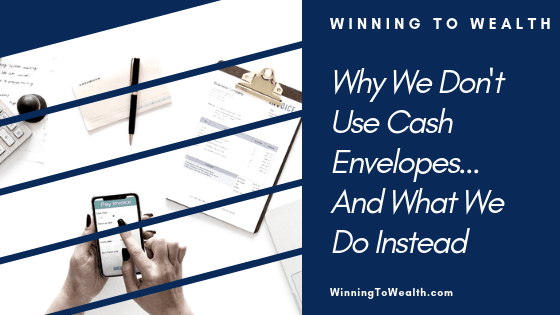 It doesn’t matter if you make $30k per year or $300k per year, a budgets only purpose is to help you get to your financial goals more efficiently. 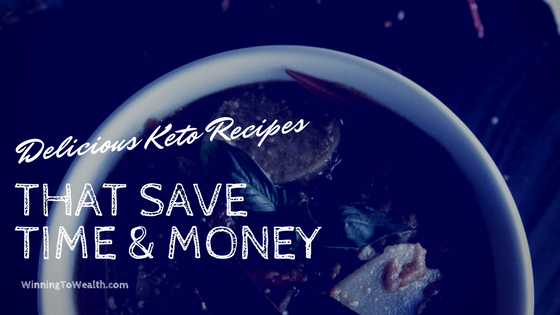 If you’ve created a budget, but haven’t been successful sticking to it, I wrote another post that should help you out. If I had a dollar for every time I’ve heard some variation of “you’ll always have debt”, I would have enough to wipe out everyone’s student loans. Ok maybe not that much, but you get the point. 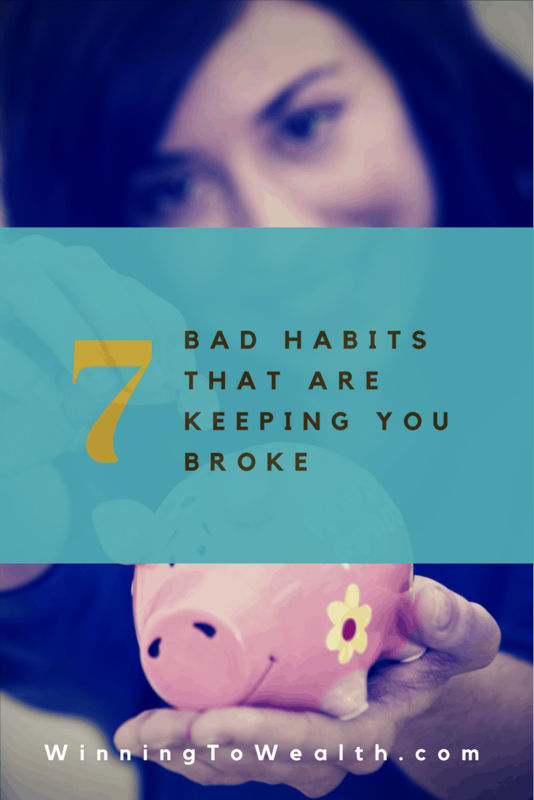 Believing you’ll always have debt is a surefire way to ensure that you always have debt. Now I know some of you are terrified of even facing your debt and learning just how much you owe, but that’s the first step. Once you know how much you have, start working on your debt snowball and get it out of your life for good. If we can do it, you can definitely do it. One of my pet peeves is when adults say “nobody ever taught me this stuff” and use that as an excuse to stay in messed up situations. Maybe you never learned how to create a budget, eliminate debt, or invest, but that doesn’t mean you can’t start learning today. There are tons of books on money management out there. I would recommend Dave Ramsey’s Total Money Makeover if you’re looking for a solid starting place. Newsflash: something is going to go wrong at some point in your life. That’s not being negative; it’s being realistic. My position was eliminated at a globally recognized company and there were no real sign of it coming. I’ve had several flat tires that I didn’t expect. My aunt got really sick one time and we had to take an unexpected trip out of town to go visit at the last minute. Life happens and an emergency fund has the power to take a lot of the sting out of those situations. When we were told my aunt had days to live, the last thing on our minds was “can we afford to go?” We just booked the hotel for ourselves and hit the road several times. Our focus wasn’t on money during that time. Our entire focus was just on being there with our family until she beat cancer. Which she did. Sometimes life throws massive curve balls. In those moments, you want to be focused on resolving the issue and not money. You also don’t want to be forced to take on debt during an emergency as that just makes a bad situation even worse. If you’re paying off debt, I recommend having an emergency fund of 1 month of necessary expenses. Once you’re debt free, you should have an emergency fund of 6 months of necessary expenses in a separate money market account. A lot of people have a real phobia when it comes to investing. Everything is scary when you first start. Trying new things even when they’re scary and sticking to them when they’re hard is the way to success. Now I’m not telling you to just jump into random investments and figure it out. Again, there are plenty of books on the topic like The Barefoot Investor and Simple Wealth, Inevitable Wealth to help you get started. 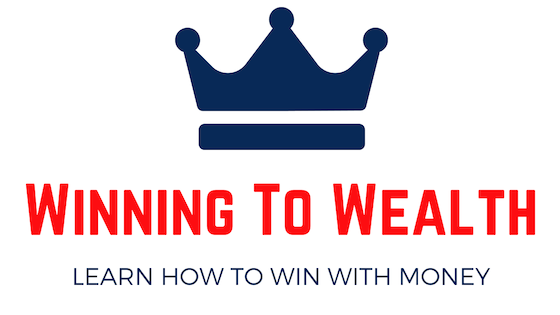 You can also join our Winning To Wealth program and have me work directly with you on creating a viable financial plan. Whatever you do, don’t let an irrational fear of investing keep you from taking action. Your legacy is at stake here. Long gone are the days of working for an employer for 40 years and retiring with your pension. There is no such thing as a “safe job” anymore, and the sooner you accept that, the better off you’ll be. 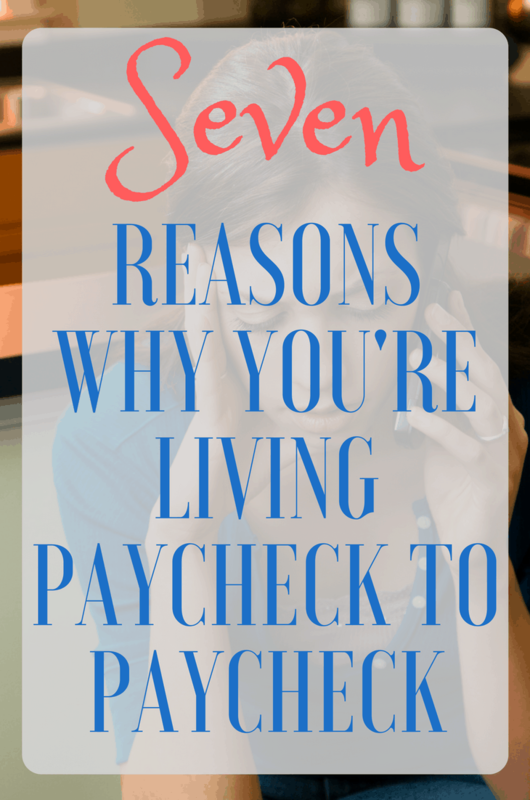 Also, as wages stay stagnant and the cost of living rises, you may find that you have no choice. 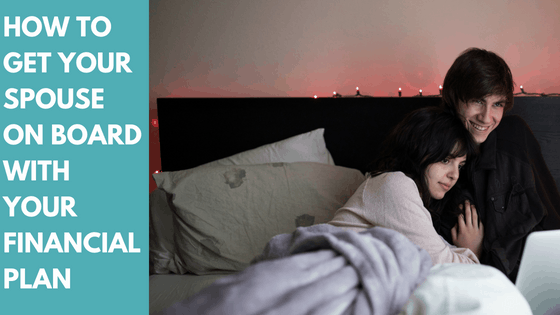 More and more millennials are turning to the gig economy or even online options like blogging to give themselves enough of an income to not only survive, but to create the lifestyle they want to live. I’m a firm believer in having several different streams of income as a way to build lasting, generational wealth.